10% Projected cap rate. 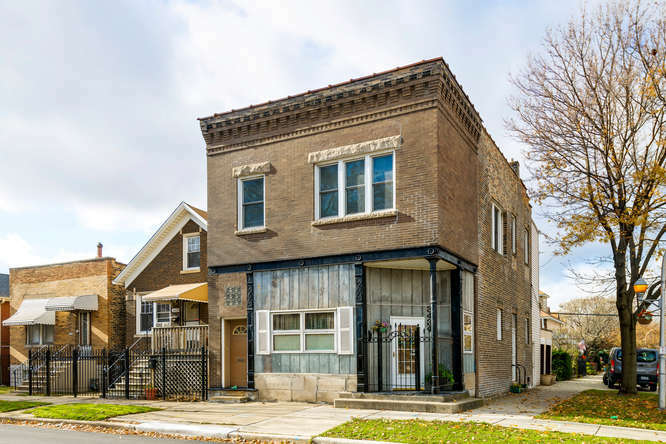 Unique opportunity to own a unique 5 flat in McKinley Park. 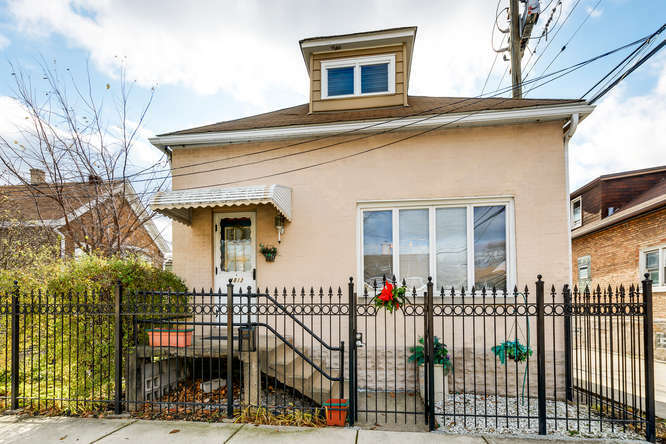 This property consists of a single family home plus 2 Two Flats all on one lot and one PIN. You can live rent free in your own single family home and rent out the the other 4 flats to pay your mortgage. Property is in good shape. Rents are low and can be raised to increase your cash flow. New roof tear off in 2013, electrical,roth iron fence, tuckpointing, thermo windows, and central a/c in some units. Conveniently located in McKinley Park. Walk to Archer Ave., Orange Line, and all bus routes. 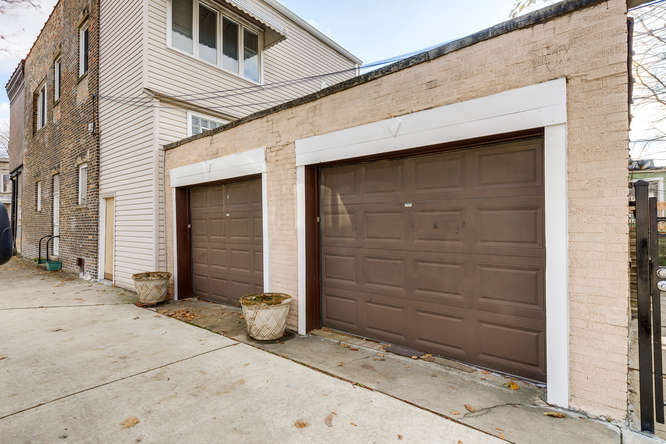 This property also features a 4 car garage for additional income and a beautiful backyard that can be shared by all three buildings. 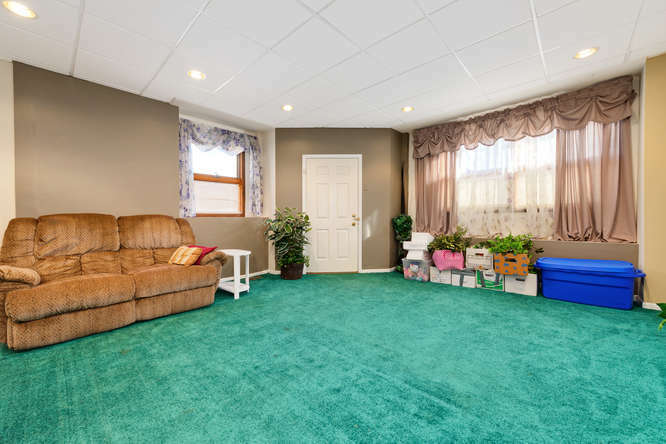 You will be able to see two units on the first showing and if there is a serious interest you will be able to see the entire property. 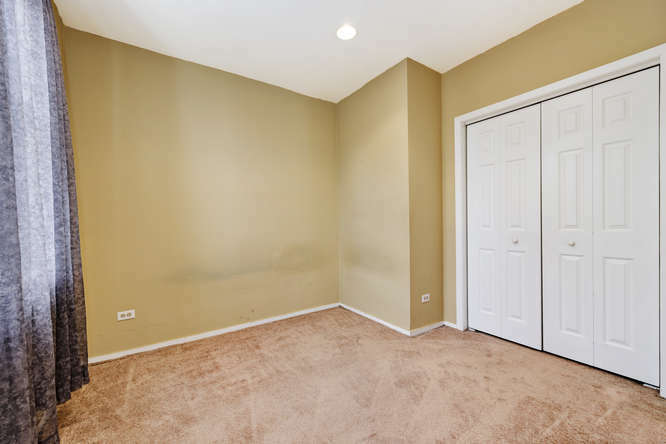 Two flat to the left with a unit in the front and a studio unit in the back. Two flat to the right with a 2 bedroom on top floor and 1 bedroom on 1st floor. All three buildings are brick construction and in great shape. 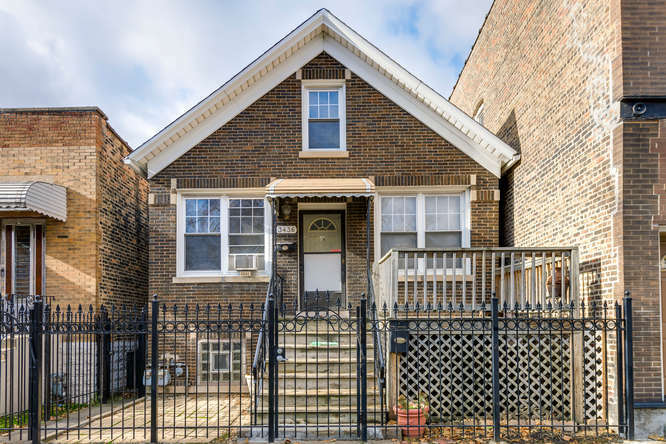 Front of the single family unit that faces 33rd Street. Live here rent free and rent out the other 4 units. 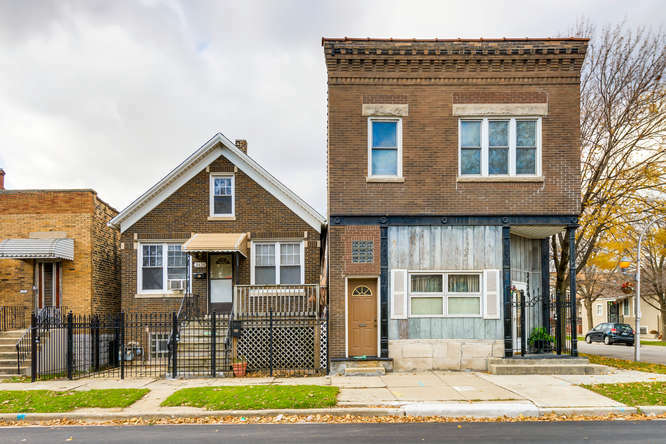 Front of the 2 flat located at 3436 S. Wood. All brick construction. 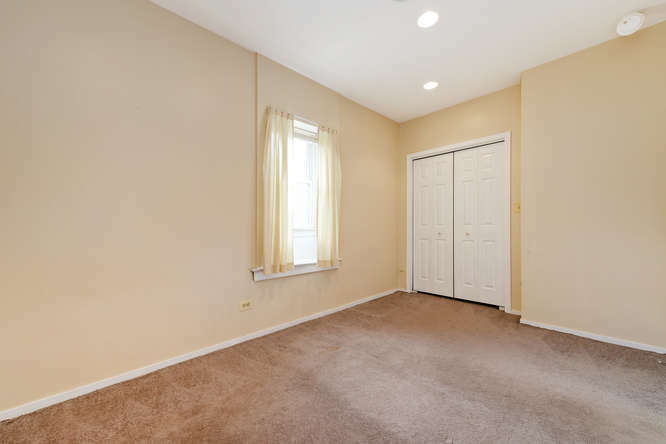 Large living area on the 1st floor of 3434 S. Wood. 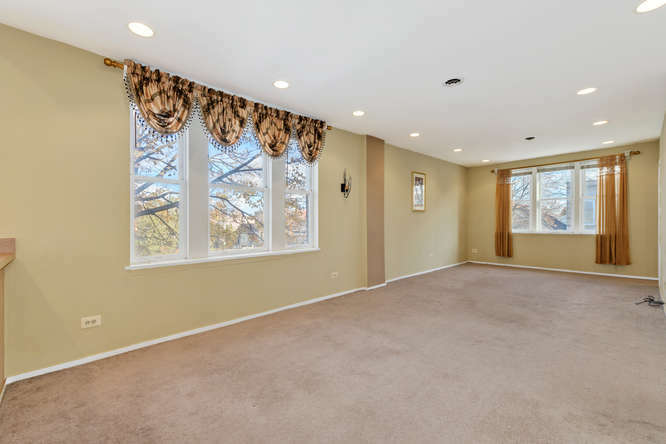 Large living area with large windows for tons of sunlight. 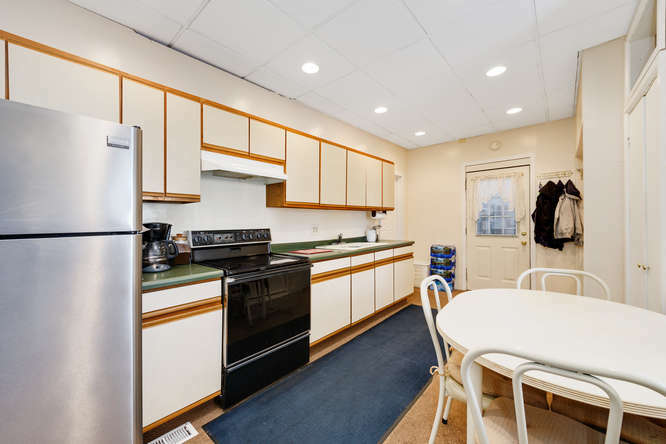 Kitchen located on the 1st floor of 3434 S. Wood. 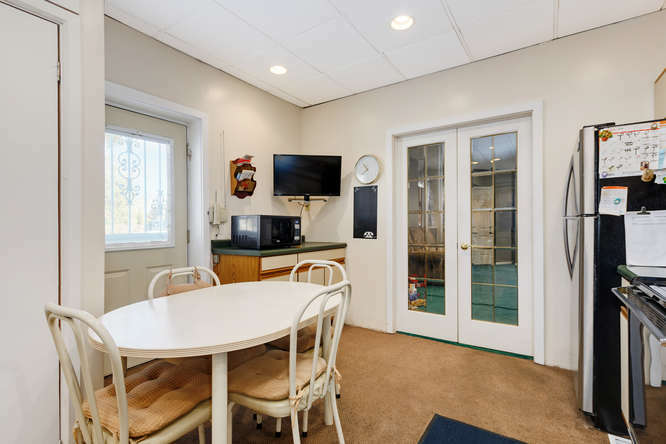 1st floor kitchen that has tons of room for a table and chairs. 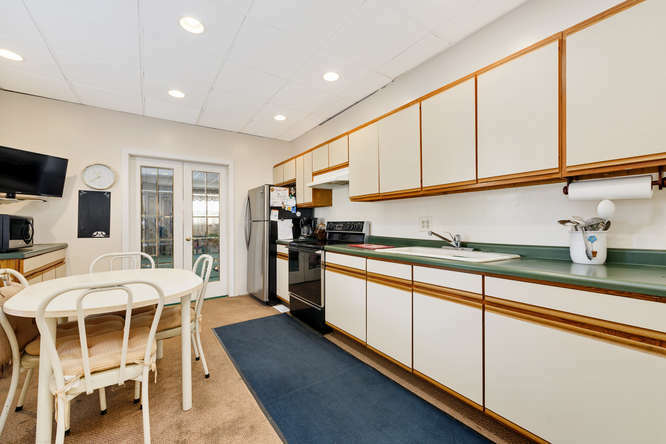 Kitchen has enough room for preparing meals and dining in. 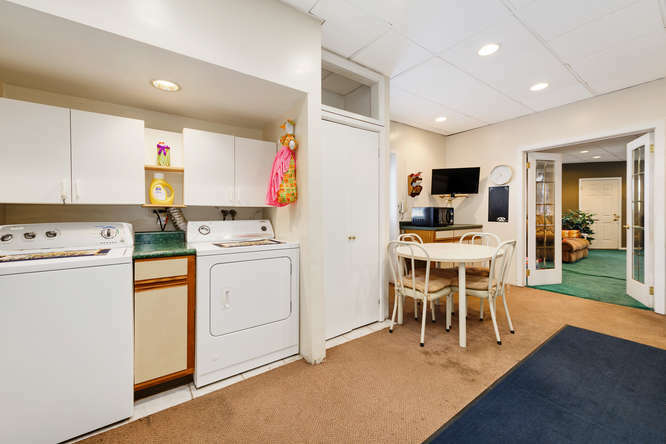 Kitchen is large enough to also house the washer and dryer. 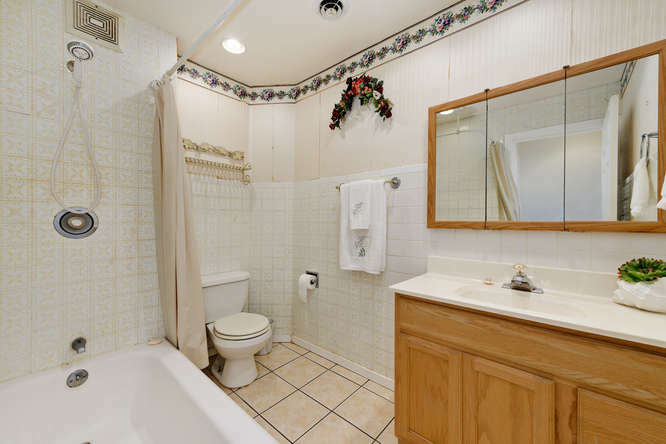 Large bathroom located on the 1st floor of 3434 S. Wood. 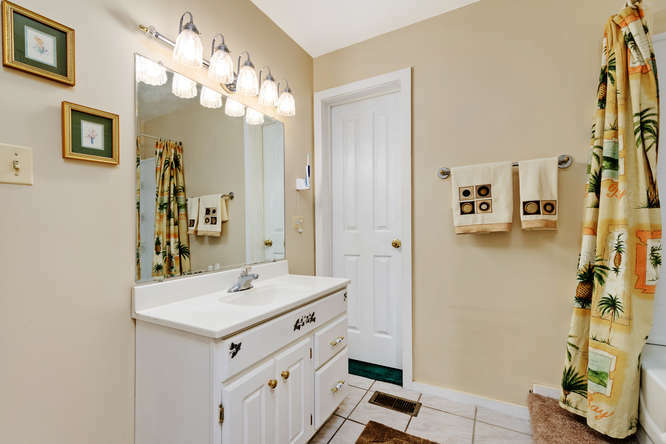 Bathroom has two entrances and can be entered from the bedroom as well as the kitchen area. 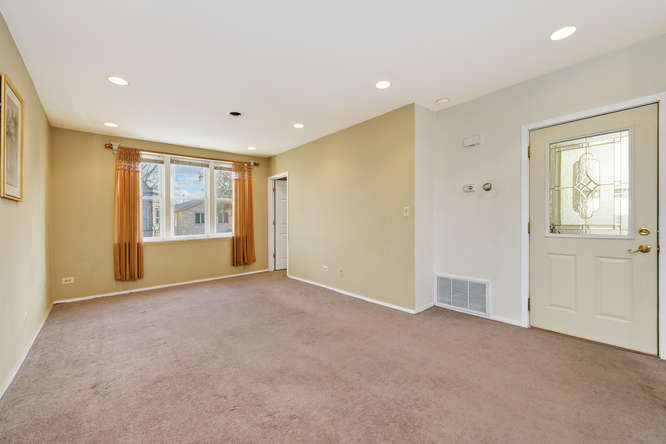 Very large living/dining area located on the 2nd floor of 3434 S. Wood. Tons of windows allow the sun to stream through during the day. 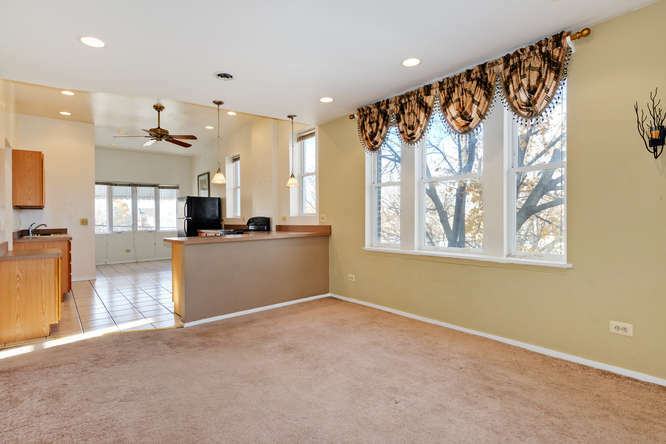 Very large dining area located on the 2nd floor of 3434 S. Wood. 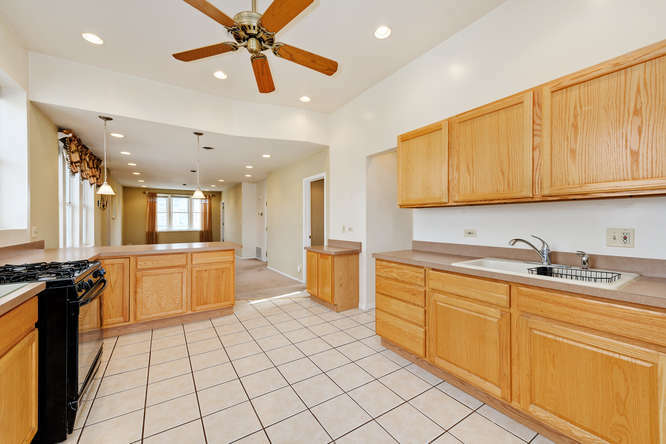 Kitchen located on the 2nd floor of 3434 S. Wood. Nicely updated. 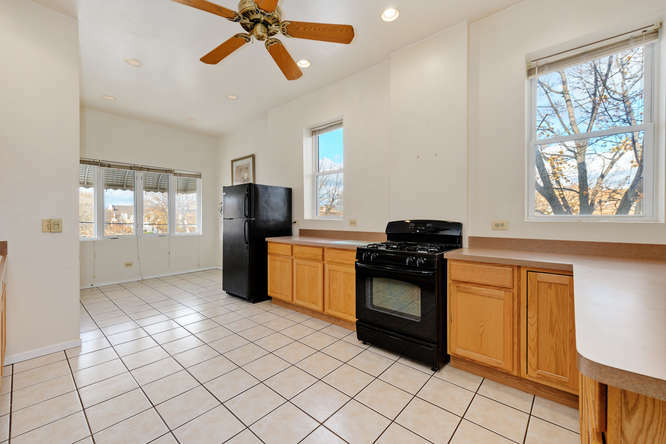 Large kitchen with room for a dining table. 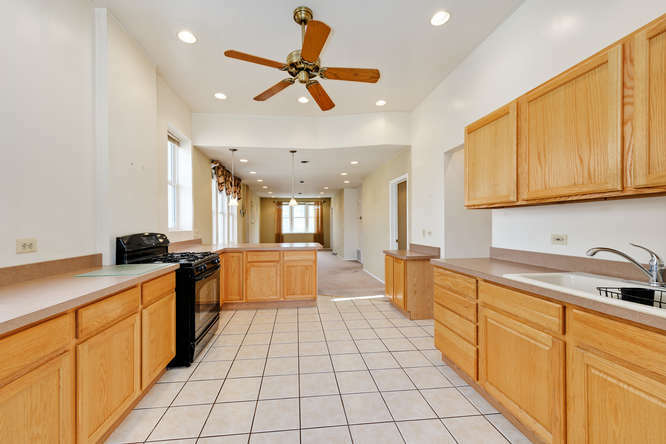 Tons of cabinets make this a great kitchen. 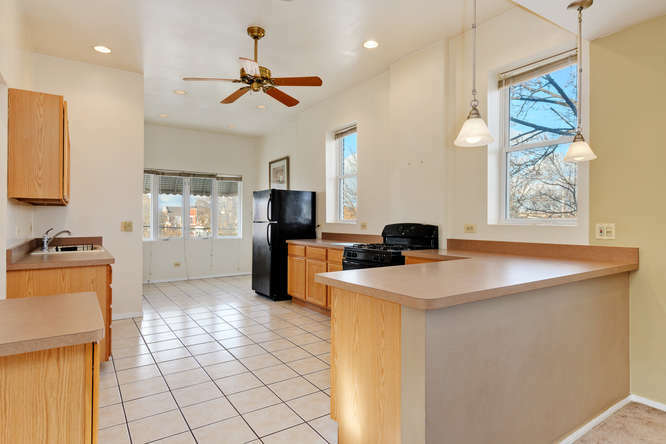 Nice kitchens and large living / dining areas make it easy to rent these units. 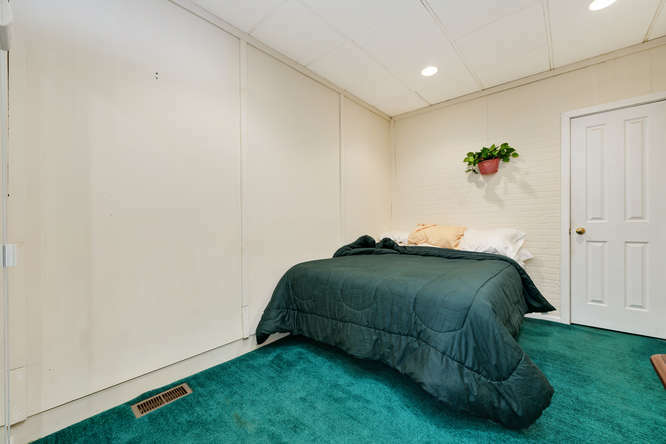 Bedroom located on the 2nd floor. 2nd bedroom located on the 2nd floor. 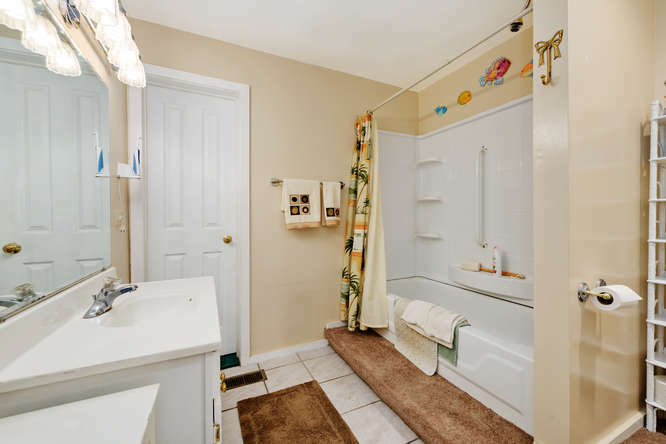 Good size bathroom located in the 2nd floor unit. 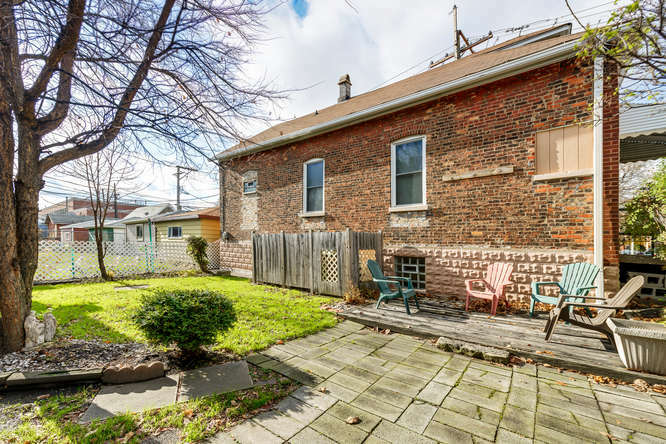 Lovey yard that is shared by all three buildings.